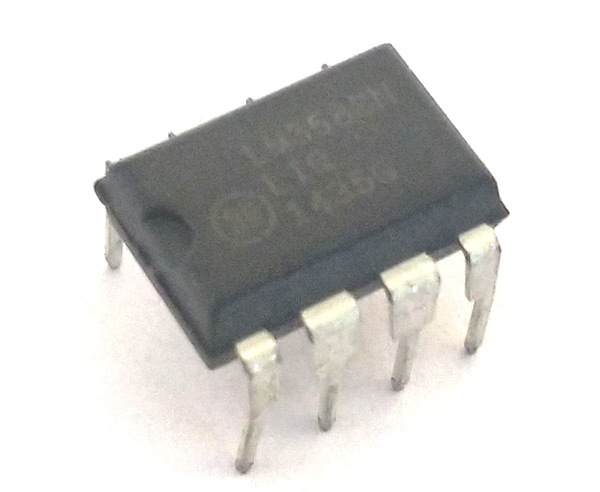 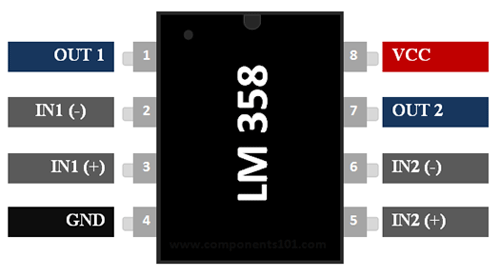 LM358 is a dual op-amp IC integrated with two op-amps powered by a common power supply. 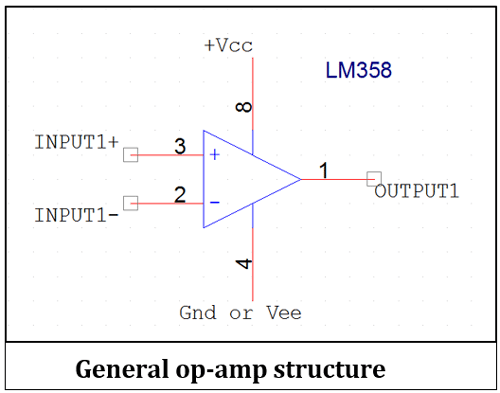 It can be considered as one half of LM324 Quad op-amp which contains four op-amps with common power supply. 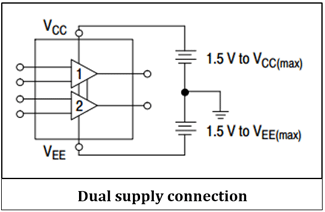 The differential input voltage range can be equal to that of power supply voltage. 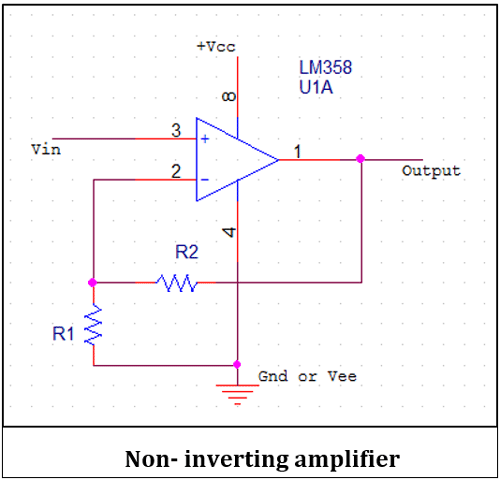 The default input offset voltage is very low which is of magnitude 2mV. 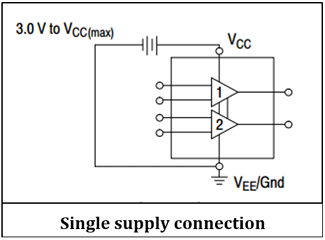 The typical supply current is 500uA independent of the supply voltage range and a maximum current of 700uA. 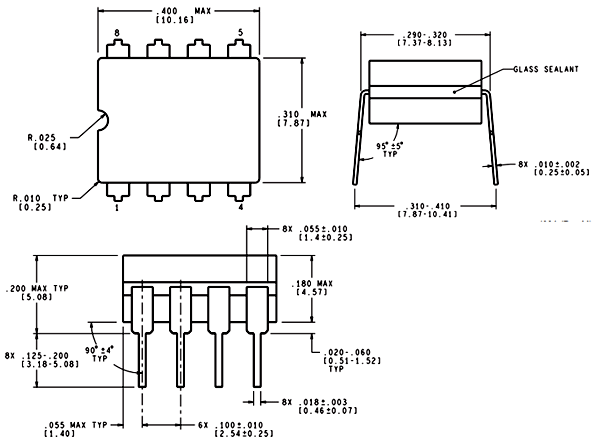 The operating temperature ranges from 0˚C to 70˚C at ambient whereas the maximum junction temperature can be up to 150˚C.